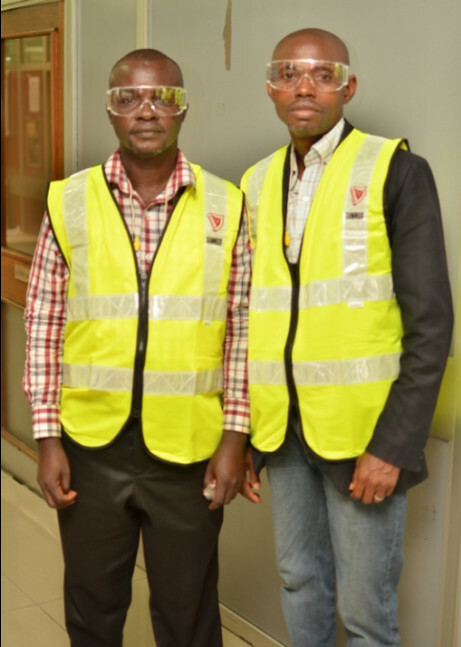 Orijin, the authority in herbs, on Thursday opened the doors of her factory to the 100 Orijinals in Lagos. 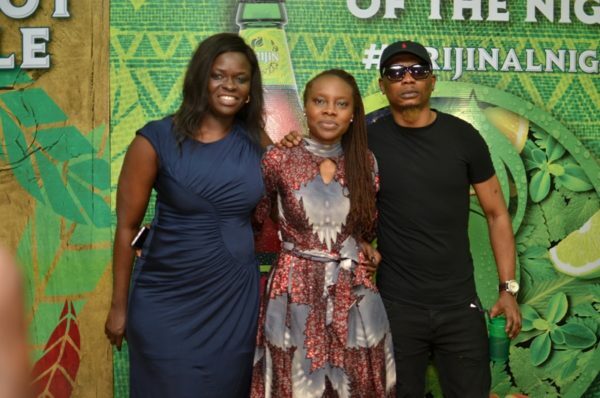 It marks the brand’s commitment to connect with consumers like never before in ways that is meaningful to them by championing the brand mantra ‘Live Orijinal’. 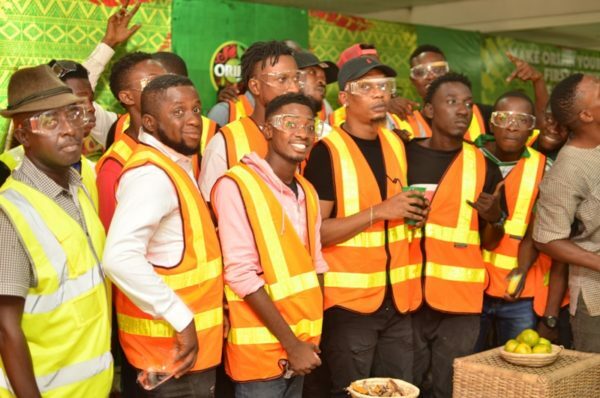 The factory visit unfolded as a carefully curated tour designed to further immerse the Orijinals in the rich heritage of ‘Orijin’. The full day-guided tour was led by Senior Brand Manager, Aurora Monyei alongside master herb specialists and blenders. 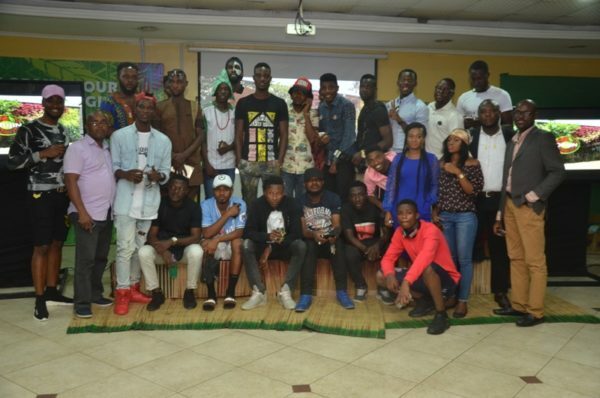 The ‘Orijinals’ learned about the history of the people who shaped the brand; the production process and the importance of herbs and its role in our tradition. 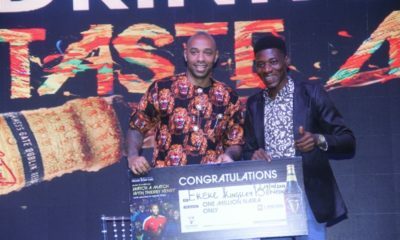 The day’s experience started with the Orijinals been picked up from their hotel/ airports. 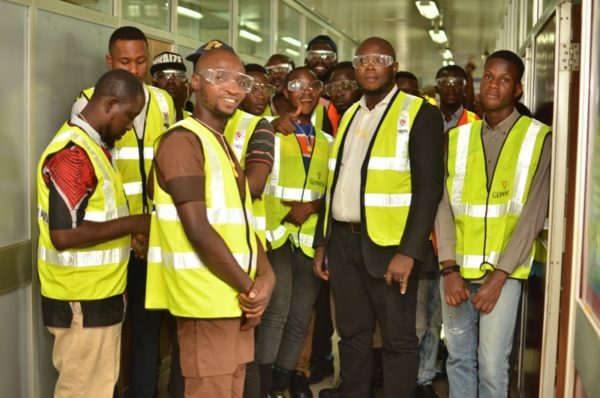 They were transported to the factory before they embarked on the tailored tour which included a walk through of the factory operations; a brand-tasting and a luncheon. 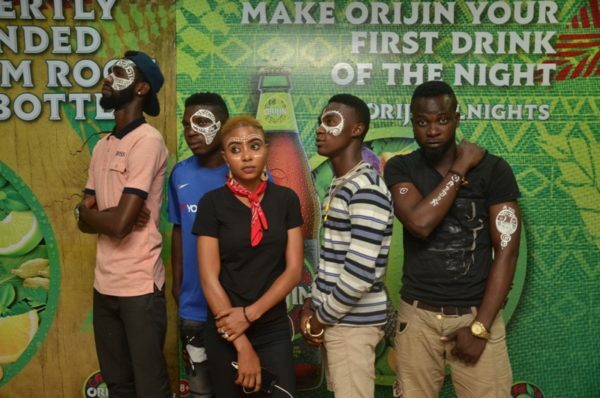 The ‘Orijinals’ heralded from a social media campaign which launched in October 2017 when the brand declared its intentions to collaborate with 100 Nigerians who are in touch with their roots, born in the street, spirited and live Orijinal. The Orijinal 100 was created to collaborate and celebrate the richness of tradition and an originality that is evolving through time, we believe that in our roots and our traditions lie our power to write our story for the future. 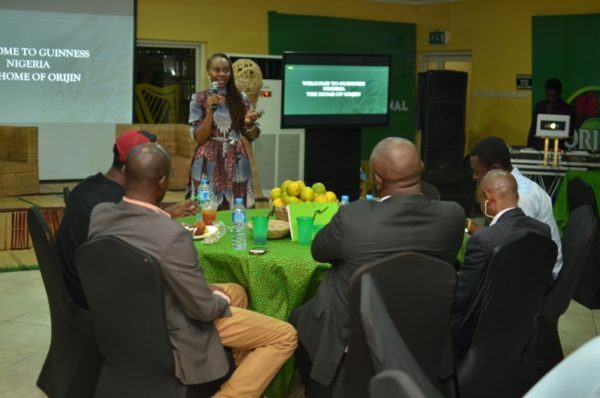 Marketing Director, Guinness Nigeria Plc, Adenike Adebola at the influencers’ induction said “We’re excited to announce our Orijinal 100 and can’t wait to unlock the imagination that lives in these unique individuals. 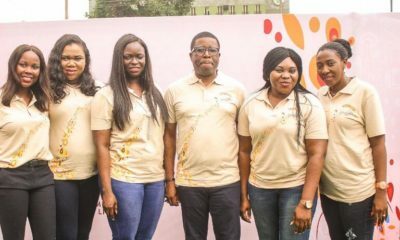 The Orijinals are men are women from all works of life – we have designers, artists, farmers, celebrities, nurses to name a few. They are proud of where there are from and are charting a new path for their futures – orijinal(ly). 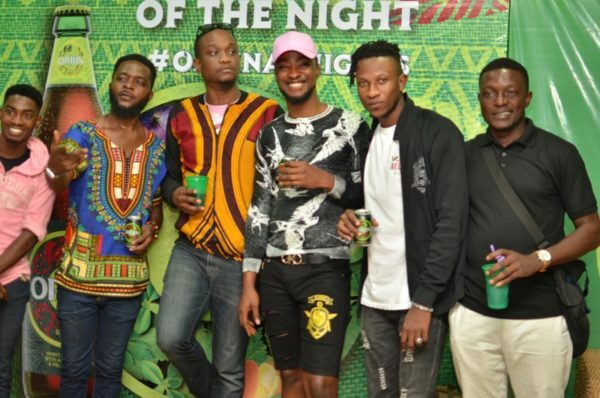 Expertly blended from root to bottle, Orijin was born on the streets inspired by the African tradition of herbal drinks but using the very latest techniques. 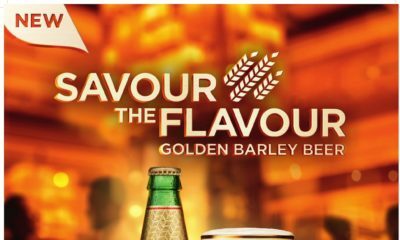 Orijin revolutionized herbal alcohol by using our creative thinking to take the best from the past and make it relevant for today. 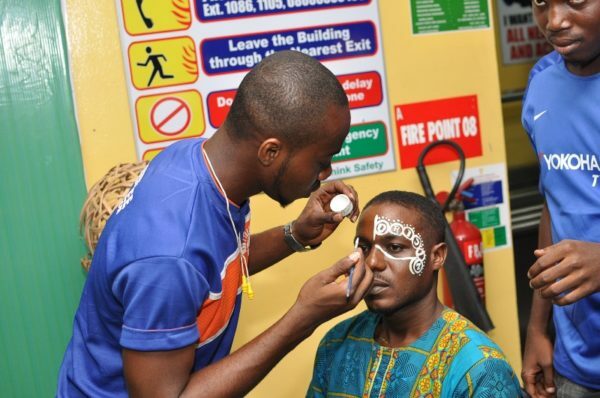 This is all about celebrating the orijinality and creative thinking of Nigerians.